You may have noticed, like I did, that after upgrading-in-place from Windows 8 Enterprise to Windows 8.1 Enterprise, my local installation of SQL 2012 SP1 no longer listed SQL Server Configuration Manager under the "SQL Server 2012" list in the Start applications screen. A picture is worth a thousand words, so to confirm I posted screenshots of my Start Menu and Search menu. 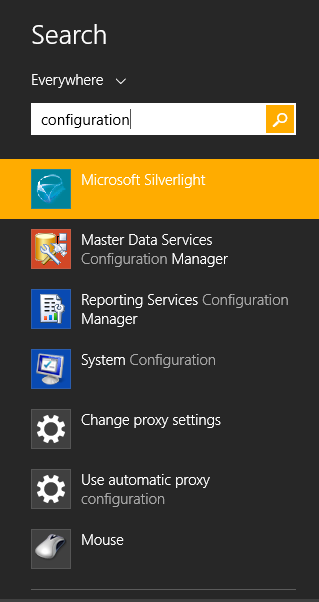 Even searching for "SQL Server Configuration Manager" in the start menu returned no local results. 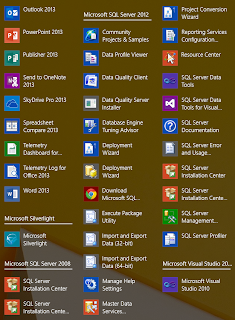 Note that in the screenshots to the left of the Apps By Category start menu, there is no familiar SQL Server Configuration Manager icon listed with the SQL 2012 Category. Searching for "Configuration" returns other local configuration programs, such as MDS Configuration Manager and SSRS Configuration Manager, but not SQL Server Configuration Manager. 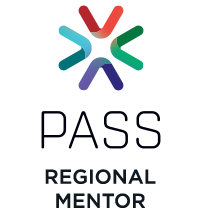 I found SQL Server Configuration Manager right where it belongs, but it has vanished from the local program listing: "C:\Windows\SysWOW64\SQLServerManager11.msc". Same location as for previous versions. A workaround solution is very basic. When you find it in Explorer, right click and "pin to start". Then you will be able to search for it as "sqlserverManager11". Now it will appear in the Desktop category of the Start Menu. Because SQL Server Configuration Manager is a snap-in for the Microsoft Management Console program and not a stand-alone program, SQL Server Configuration Manager not does not appear as an application when running Windows 8. 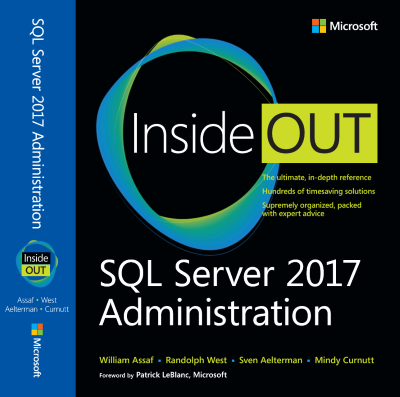 To open SQL Server Configuration Manager, in the Search charm, under Apps, type SQLServerManager12.msc for SQL Server 2014 (SQLServerManager11.msc for SQL Server 2012 or SQLServerManager10.msc for SQL Server 2008), and then press Enter. You can find Configuration Manager versions in these standard locations. Thank you for this post. It was a very helpful. The reason I was looking for this was because I started having an issue connecting to the local SQL Express instance since the time I did the in-place upgrade to Windows 8.1 Enterprise. 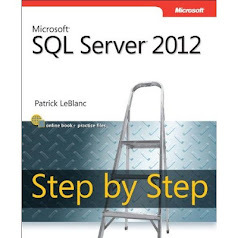 I am however able to connect to SQL Server 2008, 2012 instances on other servers. Any ideas how to resolve this? Thank You So Much For Your Help!!!. After spending 3 Hrs of my time Finally I found this post and I got what I was looking for. What the ***** was Microsoft thinking. I use the Registered Servers pane in SSMS and came across SQL Server Configuration Manager in the right-click menu of a registered instance. Why only there and not in Object Explorer as well? 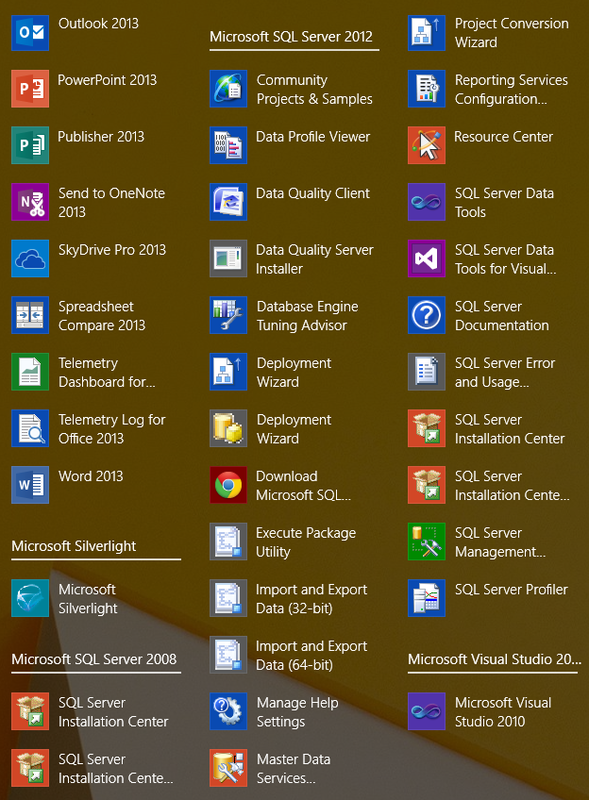 Just to clarify my comment re Registered Servers pane was for SQL2014 on Windows 10. I don't know about other combinations.